You can create a Share Link that will allow others to view specific GoNoodle videos without the need to log in or sign up. 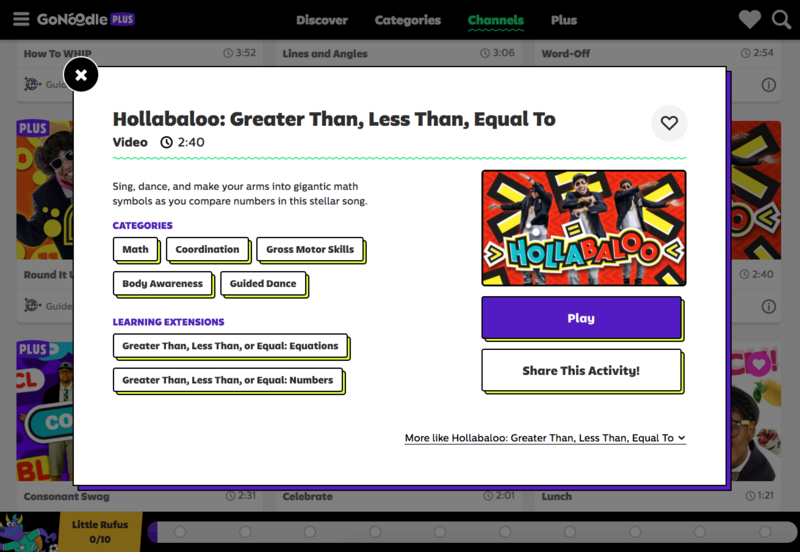 Use this feature to make it easy for parents (or other colleagues) to try out your favorite GoNoodle videos, and encourage them to create free accounts to access the rest of the GoNoodle library. 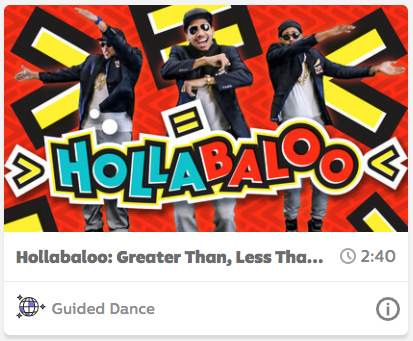 Find the tile image of any GoNoodle video and click the "more info" icon in the bottom right. Click on the "Share This Activity!" button. The window that opens includes a unique URL that any recipient can use to preview this activity. Copy and paste this URL into an email, text, social media post, or other digital messages to share it with your recipient. Note: The link will work for only 15 days. The "Share This Activity" button is for GoNoodle and GoNoodle Plus videos. 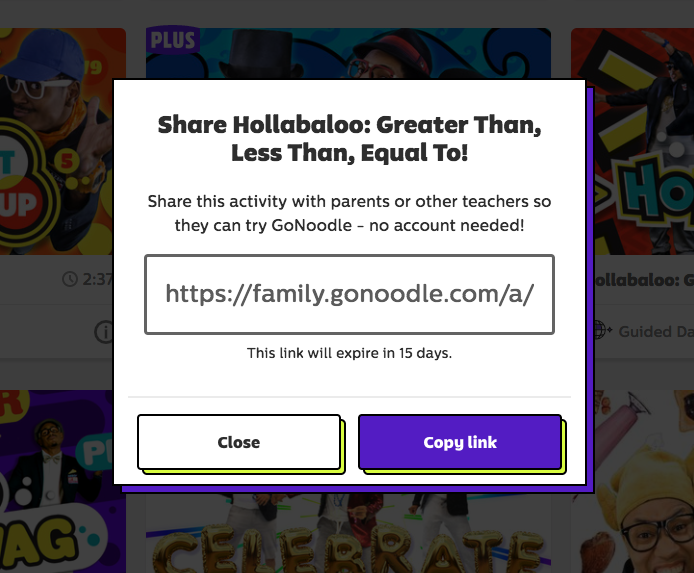 It is not possible to share GoNoodle Plus games.